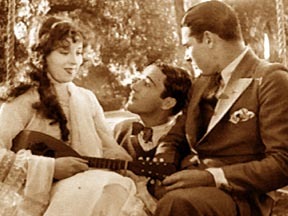 Jack Powell and David Armstrong vie for the attentions of Sylvia Lewis. 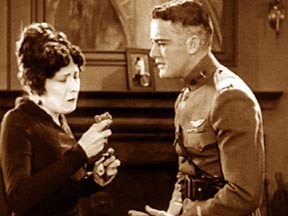 Mary Preston gives Jack a photo of herself to take with him as he goes off to war. He still doesn't realize she's in love with him. 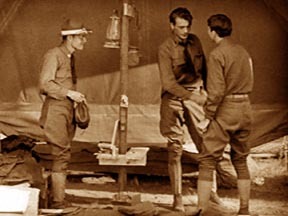 At training camp, Jack and David meet Cadet White. 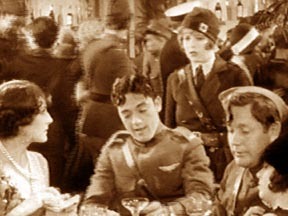 On leave in Paris, Jack is so drunk, he doesn't even recognize Mary who has enlisted as an ambulance driver. 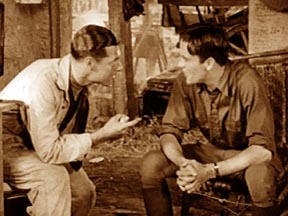 David asks Jack if he is in love with Mary just as they are about to leave on a mission. 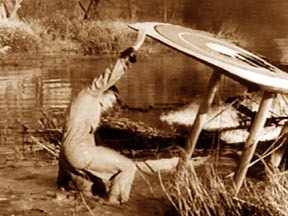 David is shot down but manages to escape the Germans who are pursuing him. 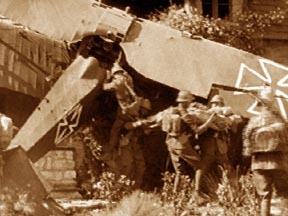 David is carried from the German airplane he stole to try and make it back to his base. Jack refuses to believe David won't survive. 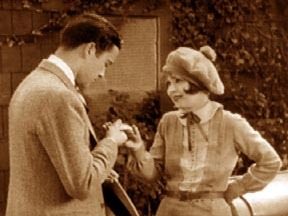 Jack returns David's good luck charm to his mother. 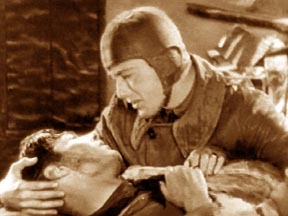 Jack returns from the war and realizes it is Mary he loves.